What to Expect After Cervical Spine Surgery? What to Expect After Lumbar Spine Surgery? A “pinched nerve” or pressure on a nerve can be caused by a number of conditions. 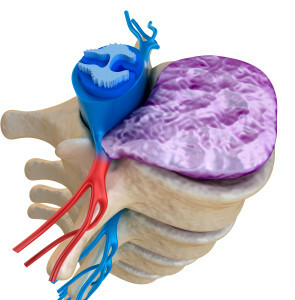 The most common are disc bulge, disc herniation, disk extrusion, arthritis of the spine, or spinal stenosis. Pinched nerves can occur in the cervical (neck), thoracic (mid back), or lumbar (low back) regions. Neck pain can be a very serious condition. It should be evaluated by a spinal specialist. Review some of the common back/spine conditions. Spine Surgery is considered only when conservative treatment measures have failed.